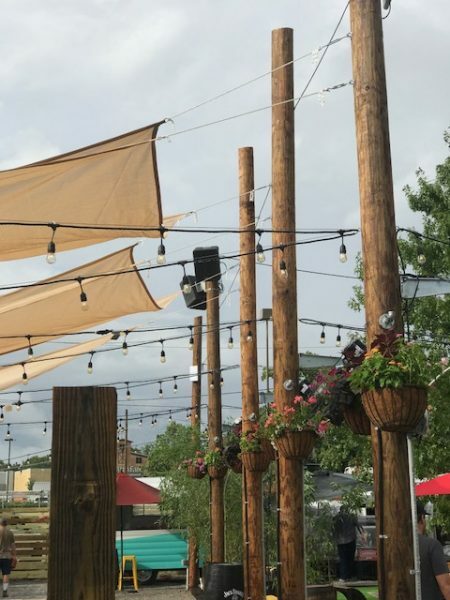 Technomad’s Noho weatherproof loudspeakers were put to the test during the inaugural Fireside Music Festival in Huntsville, Alabama. 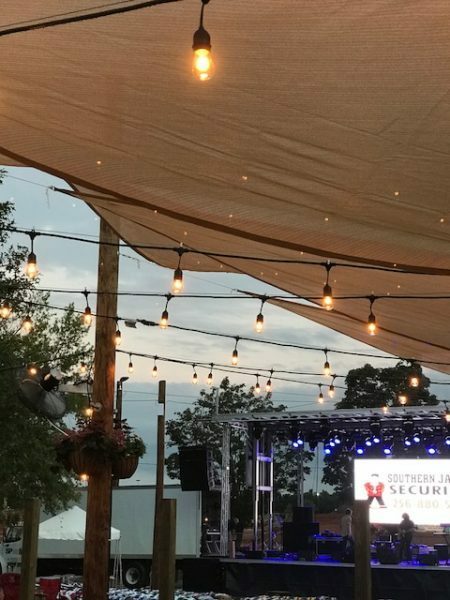 Forsyth Consulting designed and installed an outdoor sound system using six Noho weatherproof loudspeakers with 400 watt, 70 volt transformers for the newly constructed event space, The Camp at MidCity. Due to inclement weather, the speakers were installed using a boom lift in the rain and the first three days fo the festival were canceled. 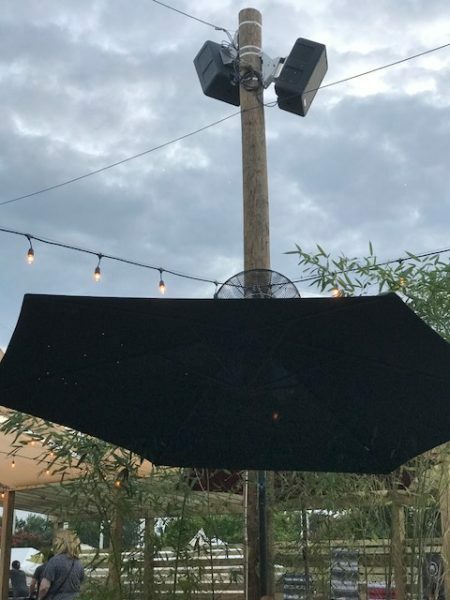 The Noho weatherproof loudspeakers withstood the conditions and were ready to perform when the sun came out for the last day of the festival. 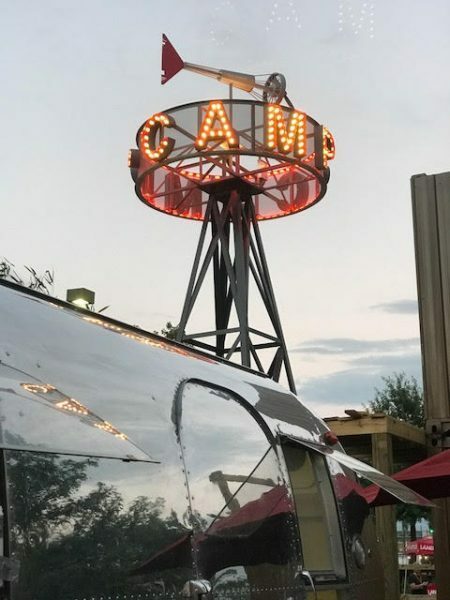 Kevin Forsyth, President of Forsyth Consulting stated “The owner [of The Camp at MidCity] wanted great full range sound, and we gave it to him with Technomad being the only supplier who could deliver with less than two weeks’ notice. 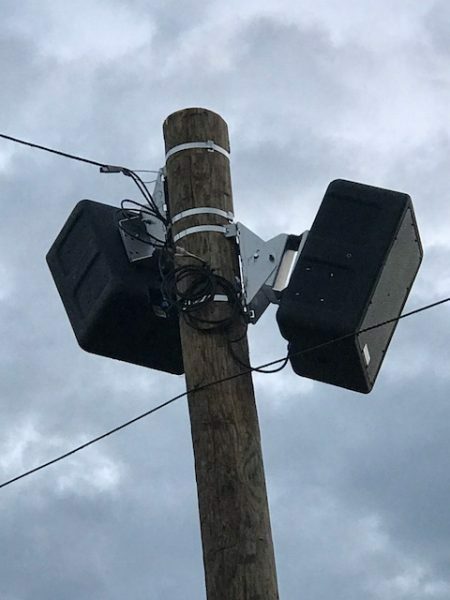 It was a significant success, and the owners loved the sound quality of the system and the aesthetics which matched the Camp Environment.” Forsyth stated the speakers were tapped at 400 watts, and driven with 400 watts per speaker providing more than enough volume and qualify full range audio for background music, wireless microphone, hardwired mic jack, and television audio to create a truly unique and flexible environment for a facility that is still evolving. Forsyth went on to say, “We greatly appreciate RCP Development giving us the opportunity to demonstrate what could be done with short notice by Forsyth Consulting, Inc. With the cooperation of Rodger von Kries at Technomad, we were able to meet delivery in a very tight window. We are looking forward to more projects using the Technomad weatherproof loudspeakers”.